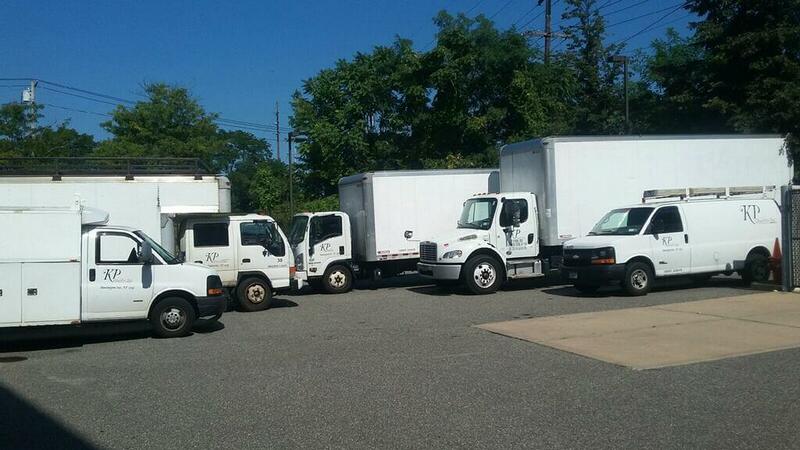 KP Quality has been serving residents & businesses in the New Rochelle for over 10 years. There are several different steps in the moving process and we’re there for you the whole time. We handle packing, unpacking, crating, disassembly/reassembly, moving, etc. We are the top choice for moving in the New Rochelle because we are always there for you when it comes to fast, fairly priced, on-time moving services. Whether you’re moving local or long-distance KP Quality makes you a priority. Before, during and after your move, we care about your needs and satisfaction. 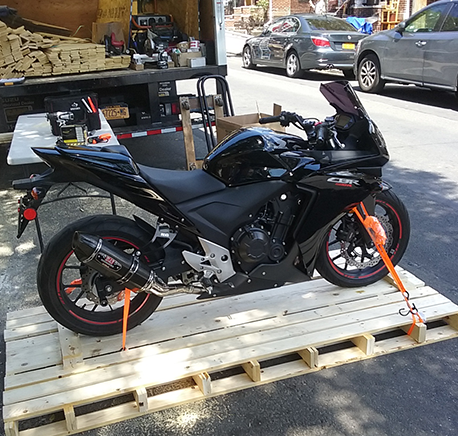 We provide full and partial packing and unpacking services in the New Rochelle, NY. We are committed to making sure your move is as hassle-free as possible. When you’re stressed about a big move, packing can be a lot of work. We can help you by offering services for wrapping and boxing. 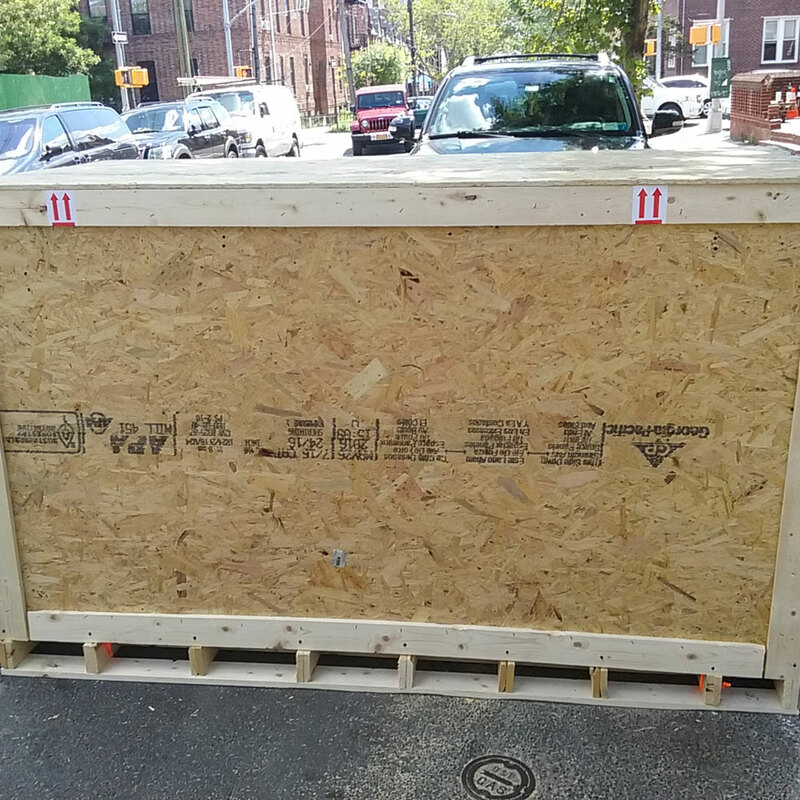 For our New Rochelle customers we even offer packing services for larger specialty items. We carefully handle all your items during the packing and moving process, then unpack and place all of your items when we arrive at your new home. You can be stress-free knowing your property is safe and protected. If you ever find yourself with one bulk item you would like to move or put into storage, we can help with that too. We offer packing, crating, and shipping for individual items as well. Maybe you have just a few delicate items that are too fragile to move yourself, such as antiques or other valuables? Place your trust in our specialized team in the New Rochelle. We can help crate or safely secure your items for transport. 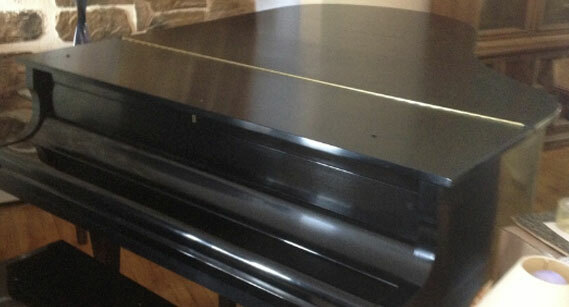 We’ll handle all your items with great care, so that nothing is damaged during packing or transport. Some things are just too big for you to move yourself, that’s where we come in. We know how to help with furniture that may have been assembled inside your home upon purchase, and is just too big to move, such as tables, sofas, or bed frames. 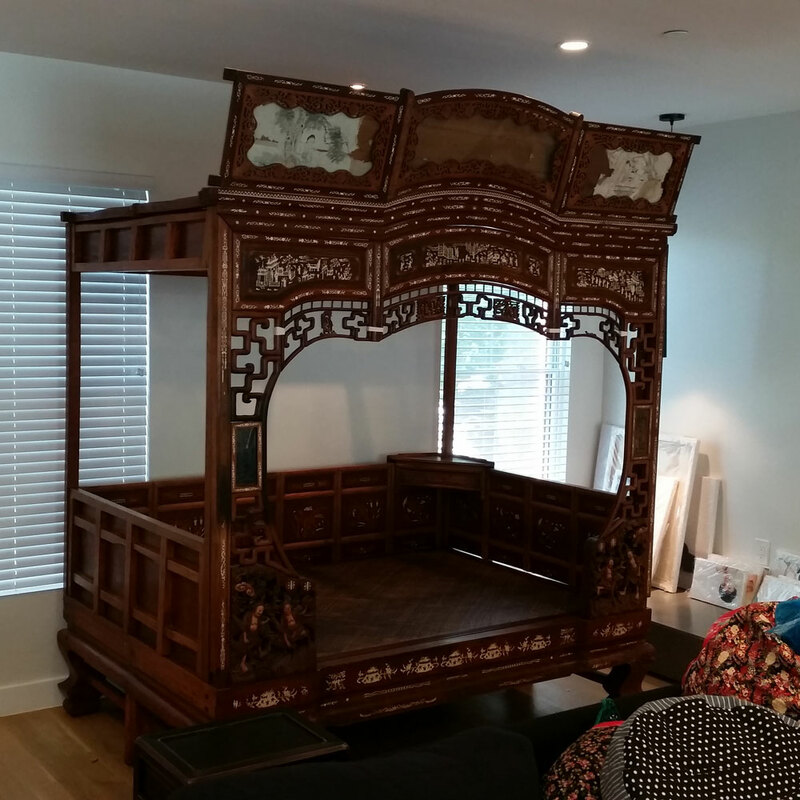 Allow us to help with disassembly and reassembly of your furniture for your New Rochelle move. Disassembling and reassembling furniture is more difficult than you might think. If not done right you might damage your furniture while taking it apart, and never be able to reassemble it. 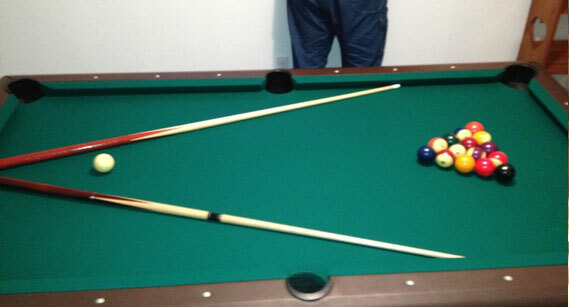 It requires a lot of skill to keep track of all the complex pieces of your furniture. Trust in our professionals, who know the precautions they can take to make sure the job gets done right. 1. For furniture with leather or fabric, the first step is to carefully remove it without causing damage. 2. Metal frames must be dismembered by loosening the connections. However, most wood frames add the extra task of glued dowel connections. You want to be wary of stripping a screw or screw hole, which could unalign the frame or call for extra customization. 3. Our experts know what they’re doing when it comes to wood or metal furniture! So you can trust us to make sure your furniture will be safe. 1. Once we get your furniture moved into to its new space our experts will put the pieces back together and rebuild your furniture exactly how it was, sometimes even in better condition. The first step is to reassemble the frame of the piece; This includes replacing screws, bolts, dowels, adhesive, staples, or other various connections. 2. For furniture with the added element of leather or fabric, the next step is to restore the original leather or fabric back on the frame or cushion. 3. Our expert workers provide brand new glue, screws, and staples as needed to add extra support to your furniture, so that it looks great and is safe! At KP Quality we consider your needs when designing our crates, such as: the weight of your product, dimensions and the drop off location. We use these specifications to create the ideal crate that will keep your valuables safe during the moving process. With on-site crating, our professionals travel to your location to build a custom-made crate made specifically for your move. After packing we bring your items to your new location, packed safely. Even if you you are not currently in the New Rochelle area but still are in need of crates for your move, we can help you! Upon request, we can provide custom wooden shipping crates for both domestic and international use, just give us a call. KP Quality Inc. always puts our customers first. 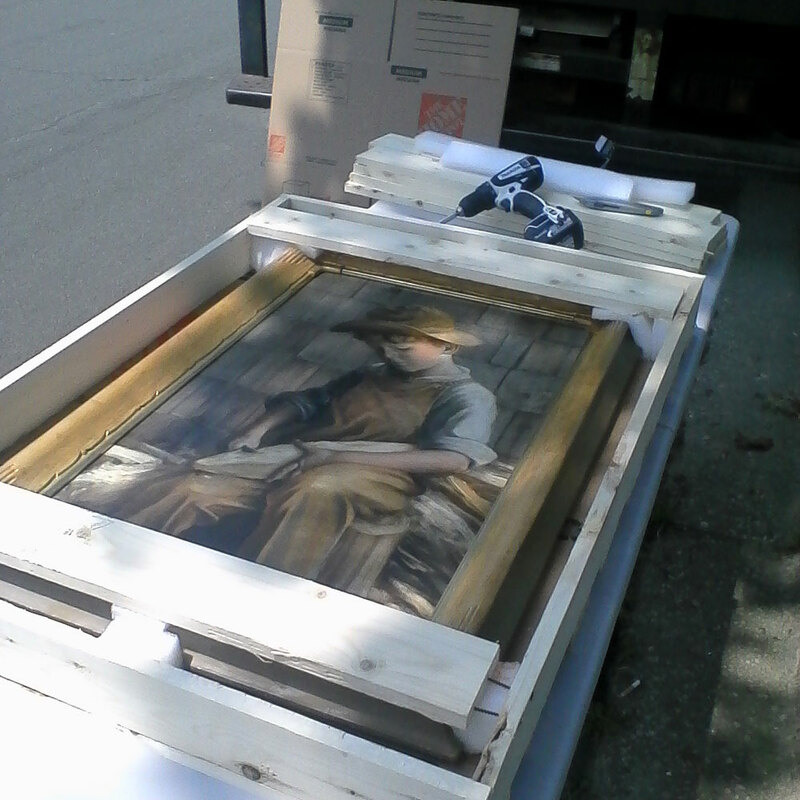 So look no further for a crating service you can trust. No one can match the expertise of our professionals. Moving is something most people will experience at multiple points in their lives. No matter the size of the move, or whether or not it is a business or residential move, KP Quality is here to make it easier for you. Whatever jurisdiction you’re moving in, we want to help. Whether it be a small move of a few items, or a large scale move trust us to help you. Our movers in the New Rochelle can help with any sized move. You might think that just because KP Quality employs such professional and dependable, expert movers, that we can’t possibly still be affordable, however that is not the case. Offering reasonable and affordable pricing to our customers is important to us. We provide honest, accurate pricing for your local or long-distance relocation projects. KP quality is a licensed and registered moving company by the State of New York and Department of Transportation. In the event of an unfortunate incident, we also insured. So you can have peace of mind knowing that your New Rochelle move is safe. Don’t make your move any more stressful than it needs to be. Choose the moving company in the New Rochelle that you can trust to watch out for your needs, KP Quality! You won’t have to worry once, during your local or long distance move, knowing that were keeping all your possessions safe.